Date first payment is due. How to lock in the interest rate. What is the lowest interest rate for which I qualify? Possibility for automatic bank draft. What are the additional fees charged and are they negotiable? Do you accept trade-ins as part of the down payment? Whether you choose from Fords or used Toyota cars for sale, be sure to get all your questions answered at the outset. Ask for details if there is anything that you do not understand. 5 Star Auto Plaza is pleased to have a stellar record of satisfied customers and is prepared to assist you in all aspects of car-buying and loan application. Call us at (636)940-7600 or stop by the dealership to browse our current inventory. 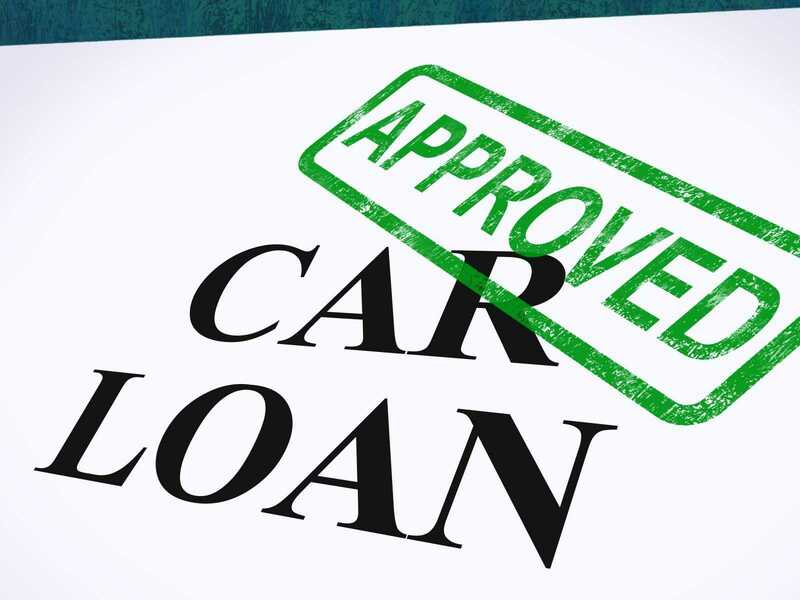 Allow us to help you find the perfect used vehicle for your unique transportation needs and acquire good credit auto loans in O’Fallon.